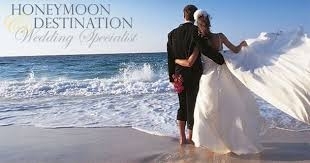 Make planning your wedding even eaiser by a planning a Destination Wedding !!! We are a one-stop planning service that will take care of all your plans from start to finish !!! "It has been wonderful working with you to plan our wedding and we can't thank you enough for your knowledge, advice, patience and amazing customer service through all of this. You have made it such a seamless process. You have definately made this a great experience." Thank You for sharing your memories with us !!!! Kristin and Jacob - We thank you for allowing us to be part of such a memorable day. It was our / my pleasure assisting you and your guests in anyway that we could to make your experience even more enjoyable. 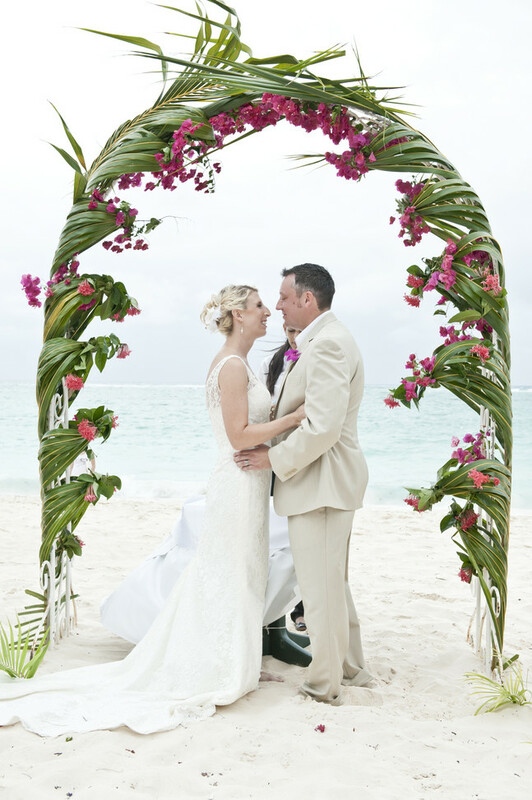 From Kristin and Jacob - "We had a destination wedding in Punta Cana and Michelle helped make our wedding experience easy and perfect. She handled our travel accomadations as well as 50 others with professionalism. 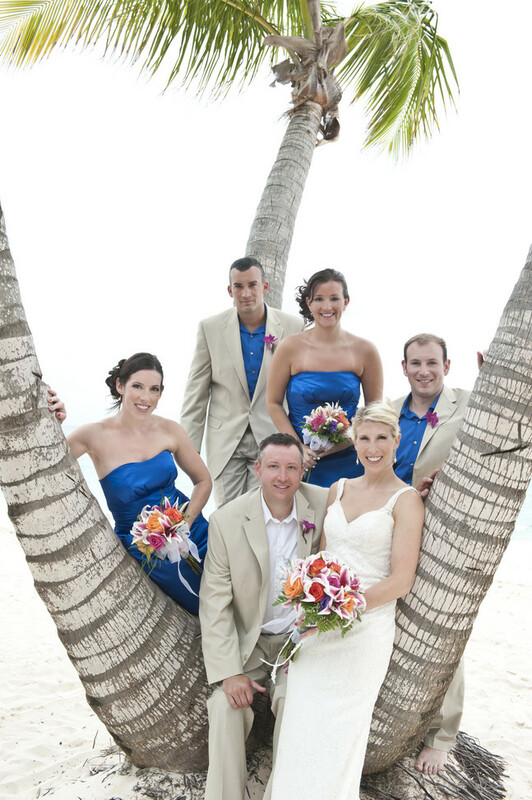 She worked closely with the wedding coordinator and made our wedding planning enjoyable. Everyone she helped raved about her services. If we had the chance to do everything again, we would do it the exact same way - starting with Michelle." Congratulations to Mr. and Mrs. Jacob Stahl from all the staff here at Uniglobe Travel Management !!! Kristin Breithaupt and Jacob Stahl will be united in marriage on Friday, July 20, 2012 at 2:30 p.m. 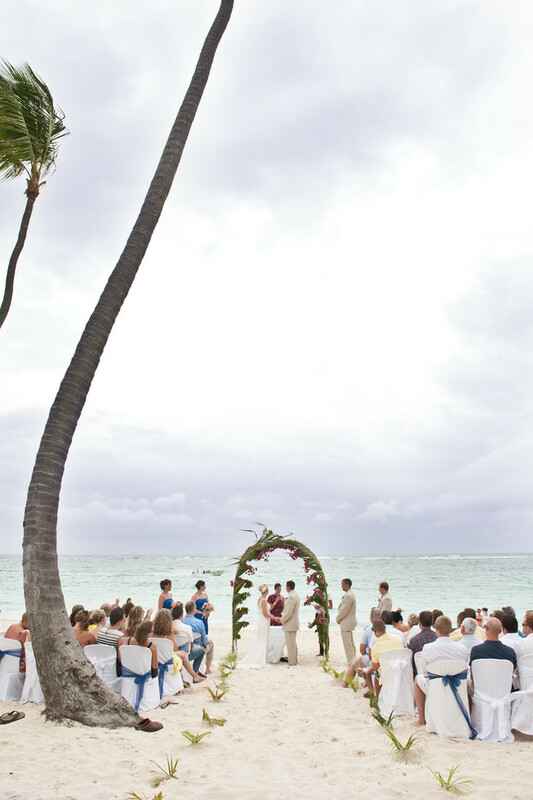 The ceremony will take place at the Grand Palladium Bavaro Resort in Punta Cana, Dominican Republic. We hope you can join us from Thursday, July 19 through Sunday, July 22, but please extend your stay if you want to make a vacation out of it! We are working with our travel agent Michelle Fox to get a group rate for travel. Please contact her for rates and details. A formal invitation will be arriving soon! Please R.S.V.P. by <?xml:namespace prefix = st1 />June 13, 2012. 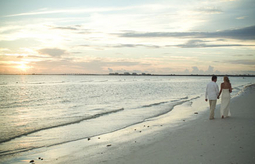 For more information about the Grand Palladium Bavaro Resort, please click here. 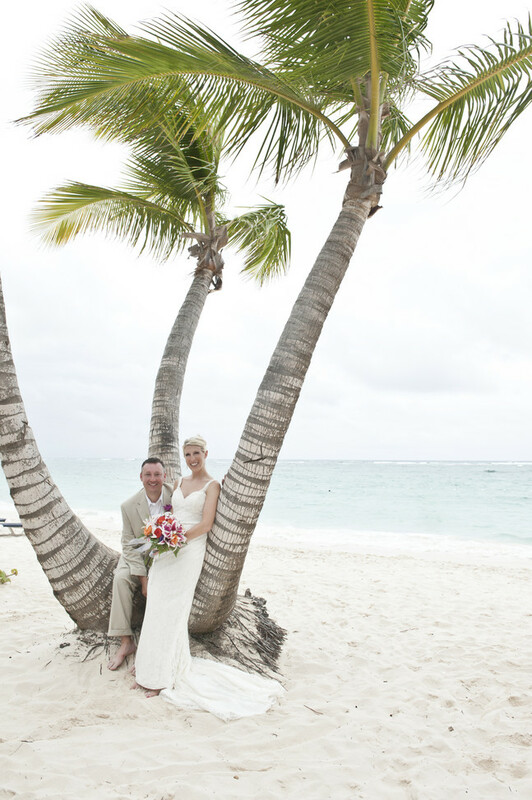 IMPORTANT: If you choose not to book through Uniglobe Travel, please inform the Grand Palladium Bavaro Resort that you are with the Stahl Wedding Party. Punta Cana offers unforgettable experiences such as excursions, tours, underwater adventures, sailing, and so much more! Click here to view a list of things to do in the area however, please wait until you arrive at the resort to book.